Maxing out your memory is the most cost-effective, easy DIY install solution to dramatically speeding up file transfers, app launches, and many other memory intensive tasks. 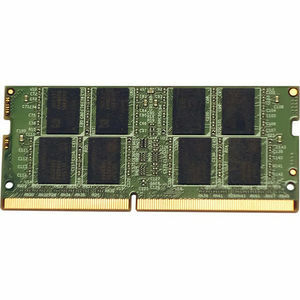 The Visiontek 4GB DDR4 2400MHz (PC4-19200) DIMM is a JEDEC standard Unbuffered DDR4 SDRAM DIMM module. Increase your system performance with a quick install. Backed by a limited lifetime warranty and our US based support. Make your PC better than new with VisionTek!